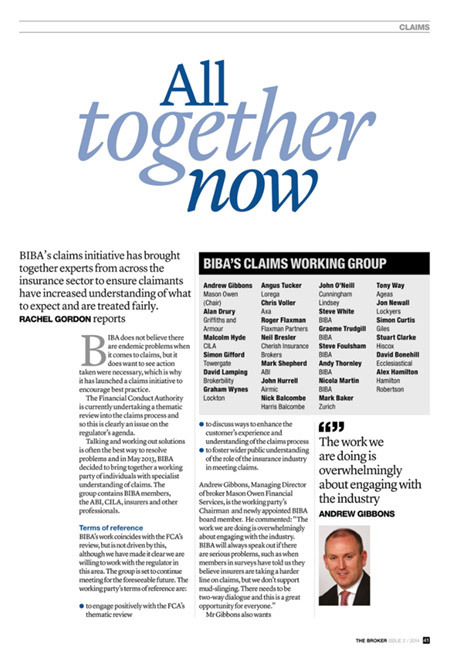 BIBA and its members recognise the importance of the claims process and have worked on a number of initiatives to look at solutions that will improve customer claims outcomes. These include actively supporting the Insurance Act 2015 through Parliament, which will ensure that claims are paid where a breach of warranty doesn’t affect the loss and campaigning for damages for late payment of claims to be included in the Enterprise Bill, as well as establishing an industry-wide Claims Working Group. BIBA has also produced a ‘Small business insurance guide for Dummies’. 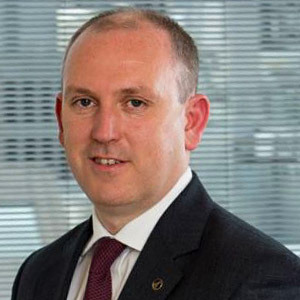 One of the successes of BIBA-led Industry Claims Working Group has been the production, in association with AXA, of around 40 guides for customers on the common issues that can impede claims payments. The Industry Claims Working Group, chaired by BIBA, brings together industry stakeholders with the aim of ensuring customers receive a positive claims experience. The Industry Claims Working Group supports the positive progress made in the ‘Airmic Efficacy of Business Insurance guide’, launched in May 2014. BIBA is working with AXA to provide advice to brokers on the common reasons why claims are repudiated in the UK market and such losses can be avoided. Andrew Gibbons is Chairman of the Claims Working Group. Keep up to date with what the Industry Claims Initiative is trying to achieve within the claims arena, with a view to improving the experience of claims for our customers. Any issues can be referred to the group and we will welcome your interaction. – For the Financial Guidance and Claims Bill to pass — introducing the FCA as the new CMC Regulator. – For the new single financial guidance body to work with BIBA and ensure the right guidance and signposting to appropriate advice are available to consumers. – To bring forward legislation via the Civil Liability Bill to relieve pressure on insurance premiums. – To bring forward legislation to introduce Government’s proposed changes to the discount rate. BIBA has supported AXA's with its claims transparency initiative designed to make the claims process much clearer for customers. 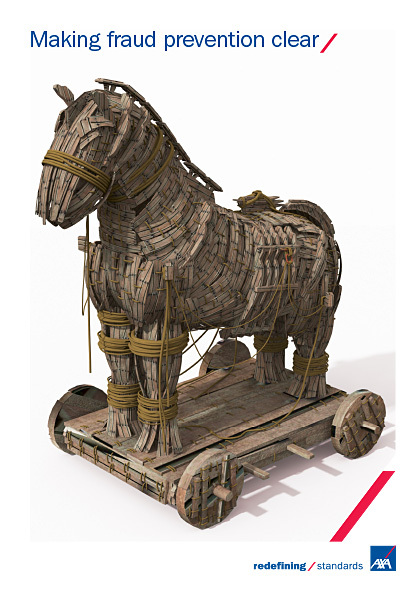 AXA has produced a set of documents, to supplement the policy wording, which cut through the jargon and legalistic style to highlight in plain English, simple measures that customers can take to help them avoid breaching the policy terms and having a claim turned down. BIBA worked with AXA to open up a new front in the fight against fraud, educating customers on the definition, consequences and wider impact of committing fraud. Making Fraud Prevention Clear uses the successful approach adopted for the award-winning Making Claims Clear initiative by delivering concise, easy to understand information to customers via their broker to encourage a broader discussion of the topic and the related risks. The FOS is a public advocate service that helps settle disputes between consumers and UK-based businesses providing financial services.